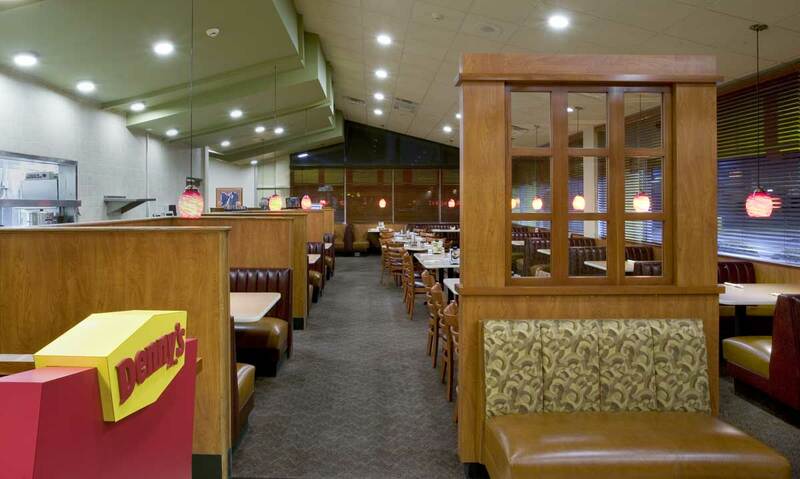 Vision 3 Architects was selected to work closely with Denny’s to design their “Brand Evolution” concept. 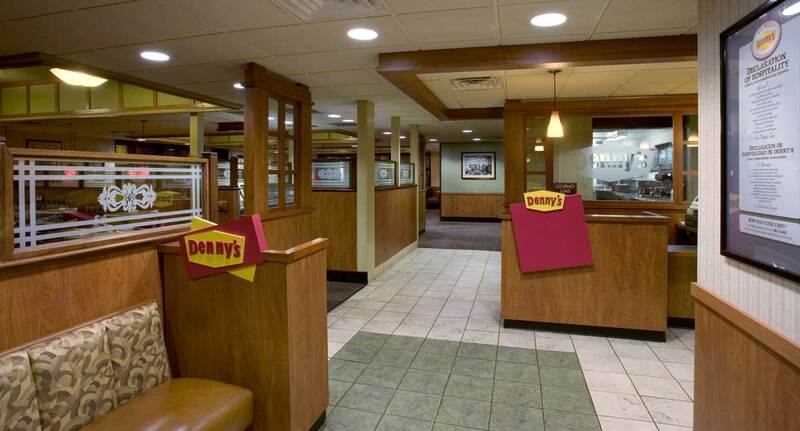 After much research, analysis and study of alternative designs, a program of signature design elements was developed that reinforce and enhance the Denny’s guest experience. 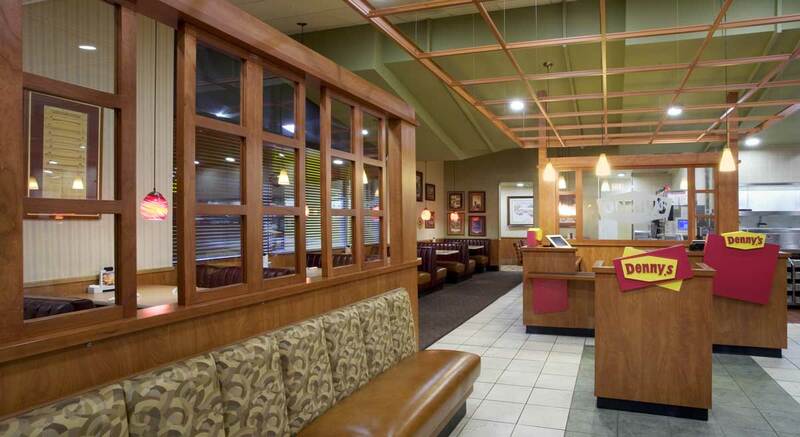 The new design program was implemented and tested at six stores in the Chicago area. 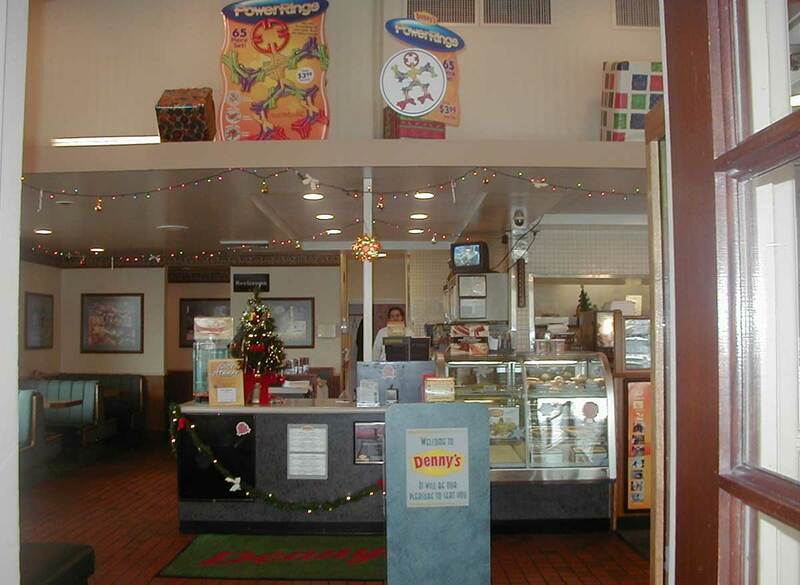 Denny’s conducted in-store interviews over a two-month period, and focus groups to determine customer appeal of the new Design Standards. 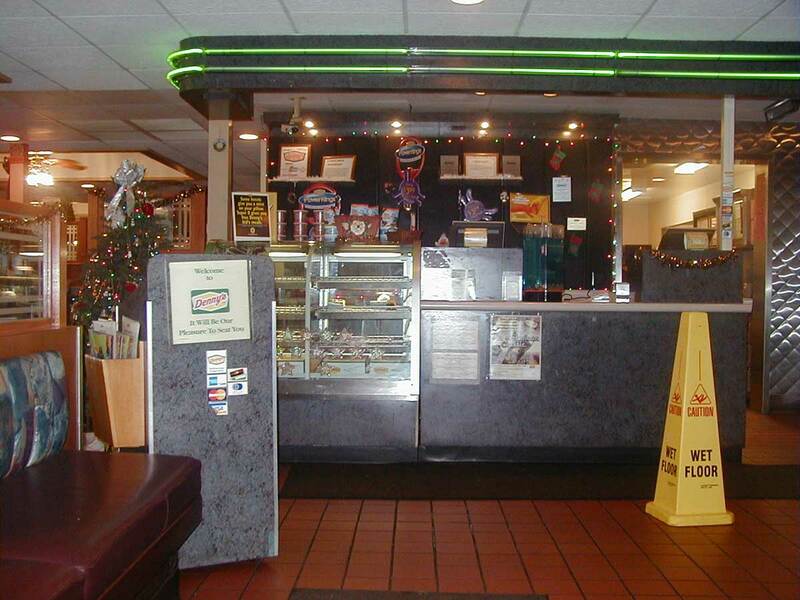 The response was overwhelmingly positive. 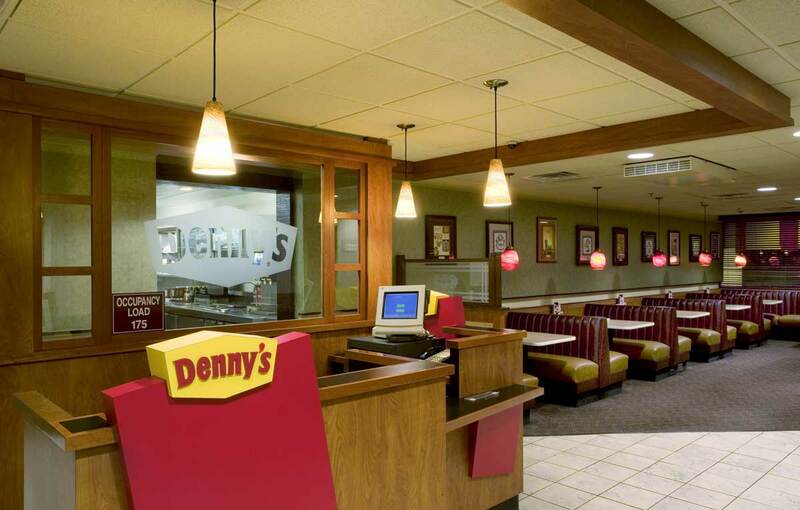 That same year, Vision 3 Architects received the Denny’s “Consultant of the Year” award.